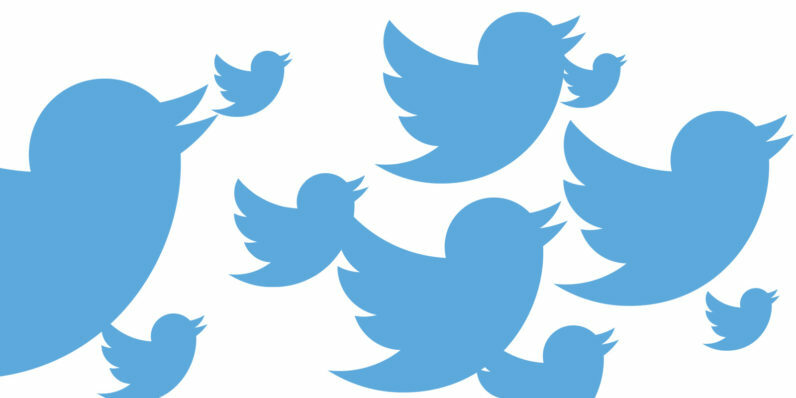 Twitter has revealed a new feature that will make keeping track of conversations easier on the Web. As of today, Twitter will start grouping conversations together and highlighting notable exchanges underneath the tweet that triggers them. Twitter will decide what tweets get highlighted by taking a number of factors into account, like whether the original poster has replied. Conversational tweets are connected by a line and there’s a button you can click to “View other replies” as well. The feature is rolling out today on Twitter.com and will be available on mobile apps in the future, according to Twitter.